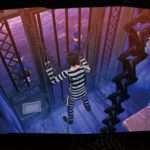 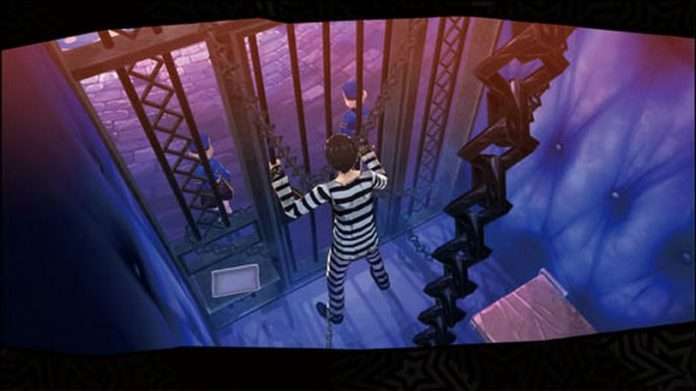 Persona 5 was released in North America and Europe today, and Atlus USA has released a blog post detailing specific limitations on live streaming the game, to prevent spoilers. 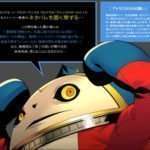 In-game Content Limit: Please limit video content through 7/7. 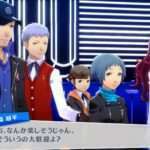 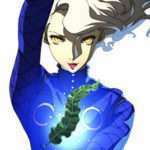 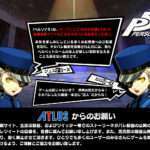 This is similar to the spoiler warning Atlus Japan released prior to the game’s Japanese release on September 15, 2016.